GutGard™, in other words, is a licorice root extract. Licorice is a legume native to Southern Europe and parts of Asia. And it isn’t what you are thinking, you can’t eat Twizzlers and say you are eating licorice is definitely not the same as consuming licorice extract. It is the herb that has medicinal uses. 3 (out of many) Benefits of Licorice Root! The main reason why we have included it in our CULTURE is for its amazing properties at soothing the stomach and aid in digestion. Licorice root has been used to soothe gastrointestinal problems. The licorice root’s flavonoids can help with discomfort and inflammation of the digestive system. Its soothing agents can quiet and soothe the digestion system. The side effect to this is that it could help to promote a healthy bowel. We say that is a side effect worth having! Licorice Root has anti-inflammatory, antispasmodic, and a moderate estrogenic action which might be helpful in assisting with PMS symptoms like menstrual cramps, bloating, and mood swings. Consuming licorice root starting about three days prior to the beginning of your cycle might help to alleviate PMS symptoms. It also has an aspirin-like property in that it is helpful in relieving fevers and soothing pain– such as headaches. Licorice root has the ability to improve resistance to stress due to its action on the adrenal glands. 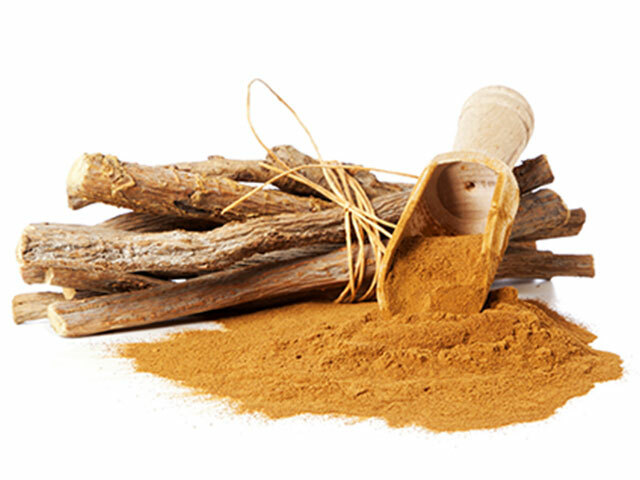 Licorice Root can be taken during times of both physical and emotional stress or when feeling tired and run down. Licorice Root has also been proven to help with eczema, shingles, respiratory issues, and depression. GutGard™ is a proprietary, clinically validated licorice extract. 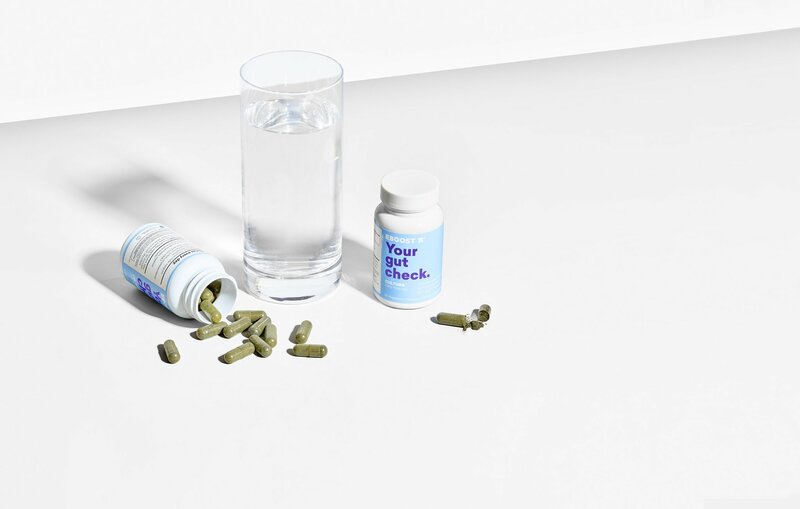 Grab some CULTURE, our daily probiotic for yourself! Is Food Sensitivity All just a Bunch of Bologna?